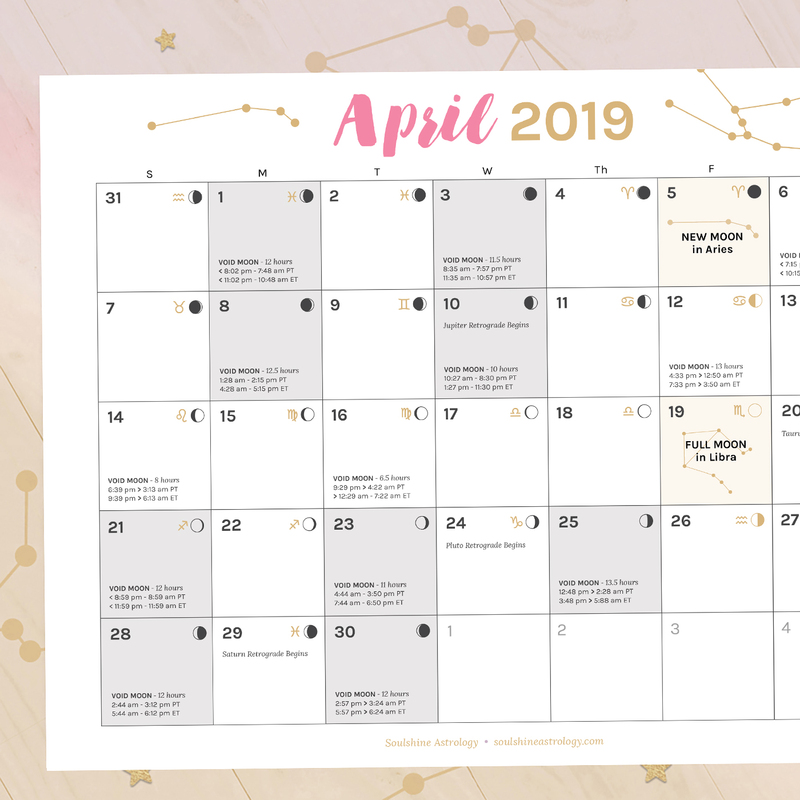 Ever since I first discovered my purpose by looking deeper into my own astrological birth chart (which just happened to also be the beginning of a new career path for me), I knew I needed to help spread this information to help as many people as possible because it is just SO useful. It’s sad to me how some people really do believe that life has no meaning and that your work is just supposed to be work. There is just no way that can be true. The ancient study of astrology straight up proves there is something SO much greater going on behind the scenes – something way more magical and meaningful than we probably ever thought was possible. The stars show us that the work you do for a living does NOT just have to be that thing you do to pay your bills or put food on the table. That’s sooo boring… and so last century! As funny, emotional & real humans living in 2017 – who were NOT born into this world just to be corporate robots or bottom-dollar minions – we can find the most enjoyment in our careers when we are fulfilling a personal calling (some even like to call it their soul purpose). So how do you discover yours? YOUR SUN SIGN: This describes what truly lights you up and makes you come alive, as well as what you’re truly the best at. YOUR MOON SIGN: Where the moon falls on your chart describes what makes you feel the most comfortable & supported in life. YOUR RISING SIGN: This describes your identity, your potential, and the type of work you’re really meant to do in the world. YOUR CAREER ZONE: This area of your chart explains the legacy you aim to leave and how you do your work differently from others in the same field as you. Once you finally understand your own answers behind this formula, AMAZING things really do happen… as I accidentally discovered for myself just last year. Your energy floats up higher in your body activating the 8th chakra above your crown, and suddenly you hold yourself up higher with more confidence, harnessing a fine-tuned focus that is specifically aimed RIGHT at your life mission. You know what you want, and now you just need to align yourself with it and focus on taking action to make it happen (which is easier said than done, of course!). Your life + career is SO much more fun when you know exactly what excites and drives you to reach your potential, however, that’s really just the beginning. Your Cosmic Blueprint is a magical map to your past, present, and future potential that has endless capabilities for unlocking the truth about your purpose and the reasons why you are the way you are. However, it’s NOT a magic wand in itself. 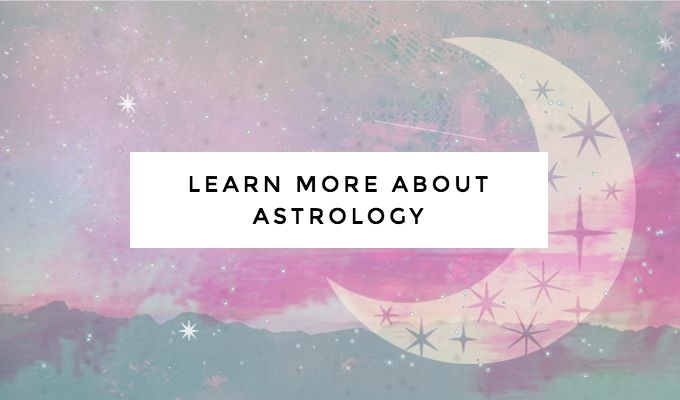 Astrology can provide you with the overall idea of what you’re meant to be doing, but it’s not going to be enough for you to simply understand your chart and get excited about your calling (that’s just the fun part!). You’ll also need to become courageous enough to “DO” your chart if you want to experience the feel-good flow that occurs when you’re in complete alignment with your authentic self. And after giving so many readings and helping so many women figure out what their true calling is, too, I feel like I have a responsibility to remind you of the responsibility you will have to yourself after your reading ends and you have to march right back into the “real” world again. 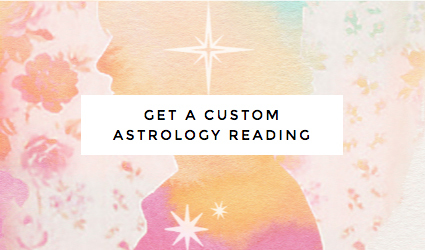 That’s why I also try to make every astrology reading as practical as possible and follow-up all of the astrological insights I glean from your chart with solid action steps you can take moving forward.